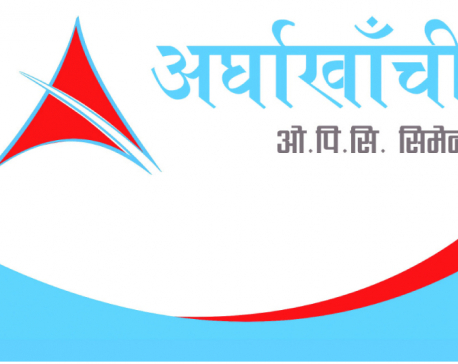 KATHMANDU, July 4: Arghakhanchi Cement has launched a new campaign entitled 'Aba Arghakhanchi Cement Barema Sabailai Thaha Chha Maile Kahe Bolnai Pardaina' with the objective of to promoting its products among customers. 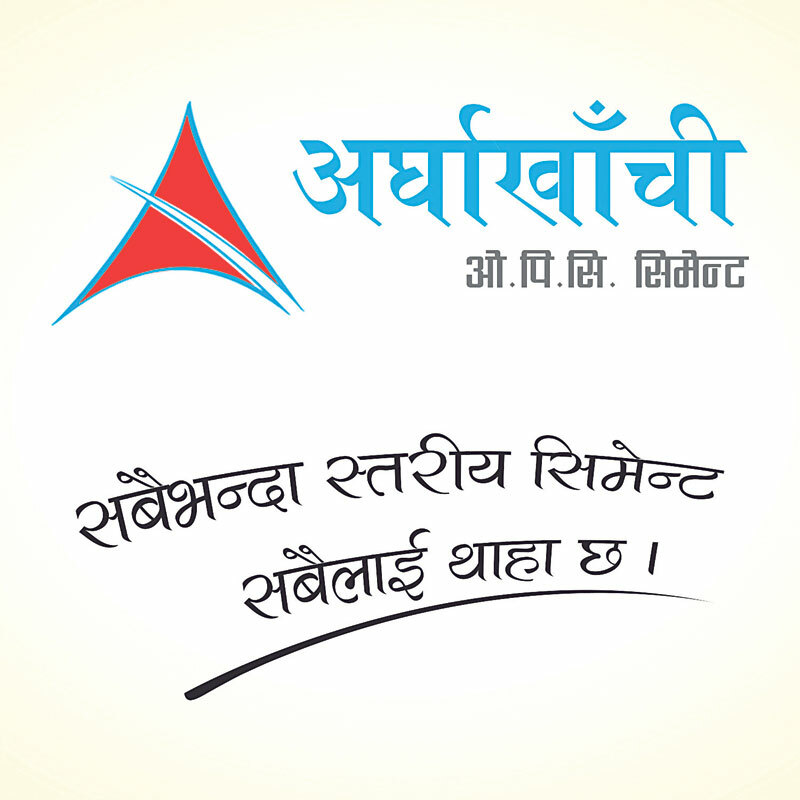 The company began th campaign by appointing famous Nepali actor Sunil Thapa as its brand ambassador. Issuing a press statement on Monday, the company said that the campaign encourages consumers to use Arghakhanchi Cement.